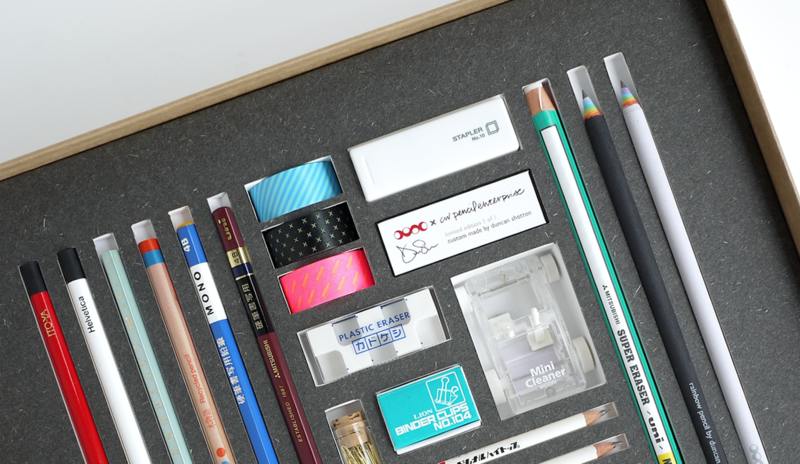 I’m running a giveaway in collaboration with CW Pencil Enterprise, New York. • A.X brass-plated paperclips. Repackaged in glass tube with cork. To be in with a chance of winning this special box, enter the competition here.